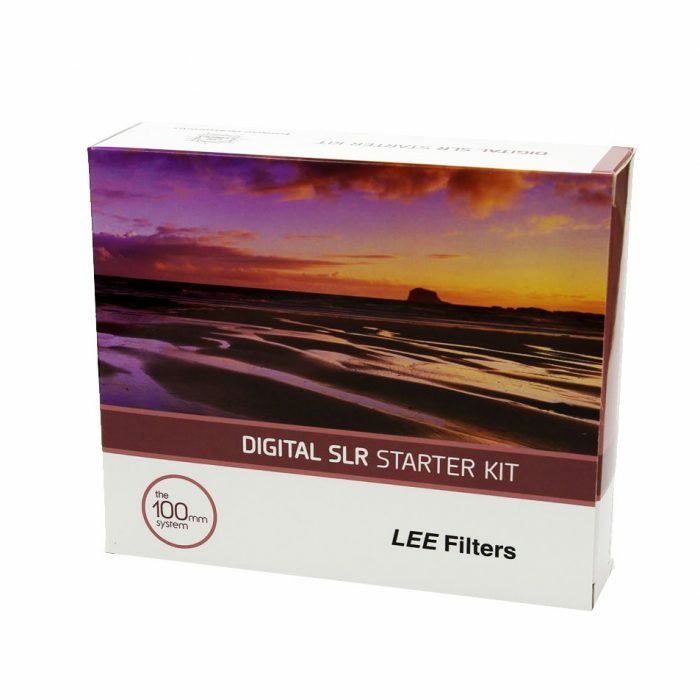 Light, portable and perfect for street photography and general picture taking on-the-go, Compact System Cameras feature the flexibility of manual controls and interchangeable lenses. 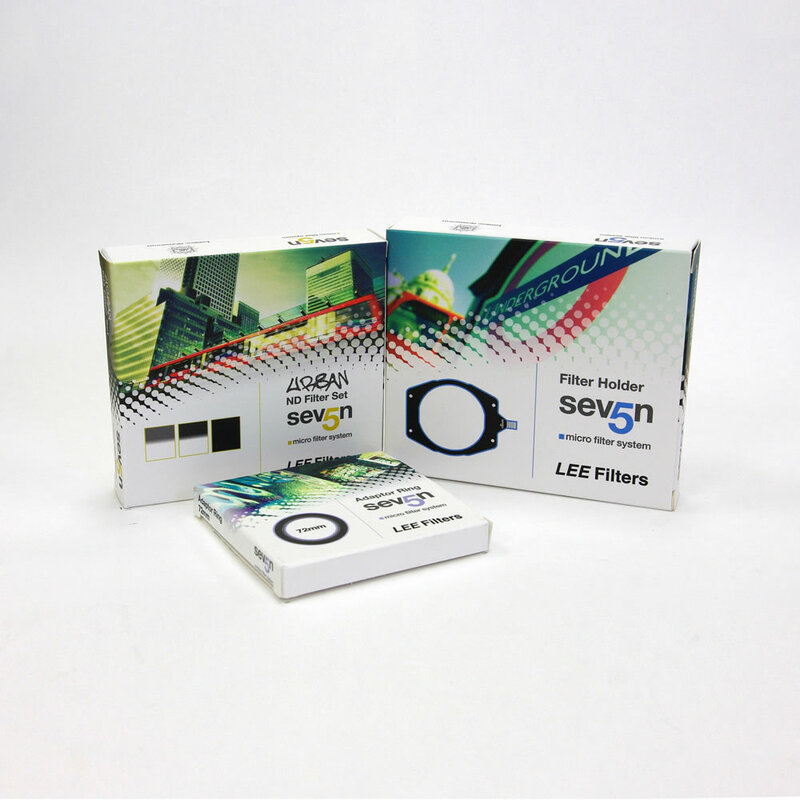 Now with the Seven5 Holder and LEE’s extensive filter range, photographers have unprecedented creative freedom and control with these go-anywhere cameras. 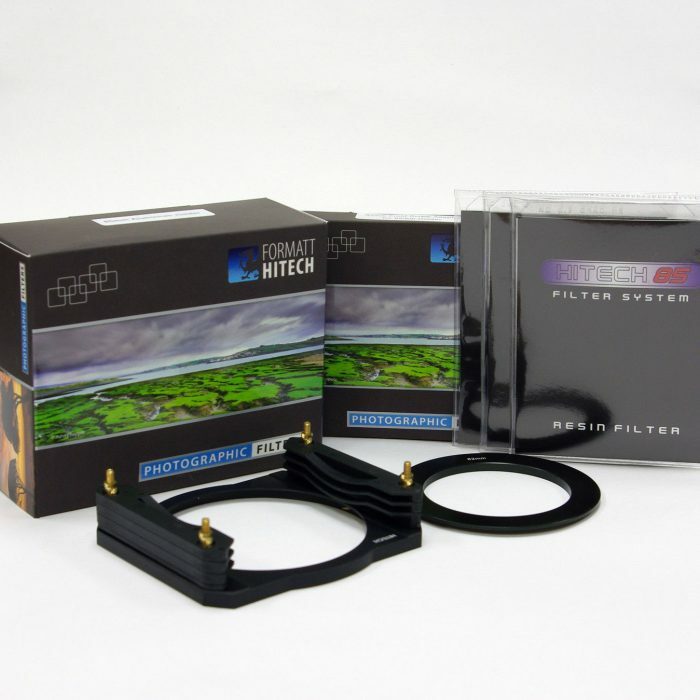 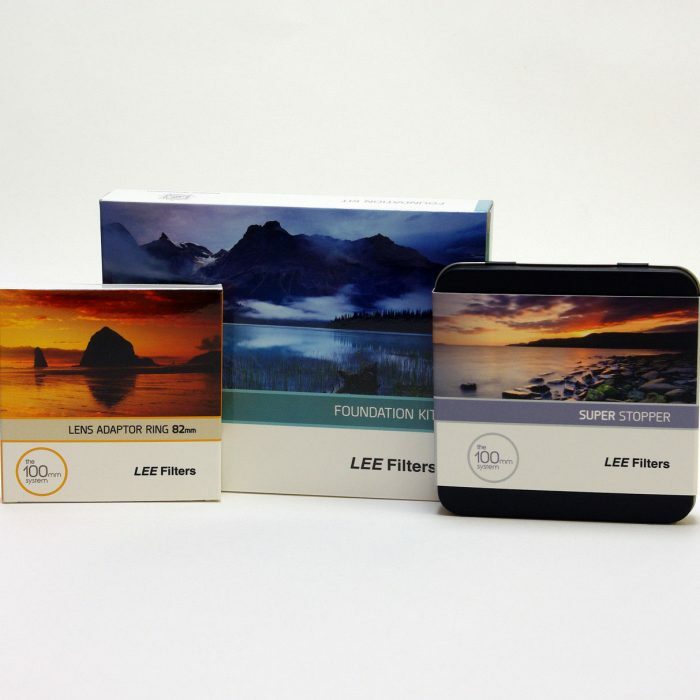 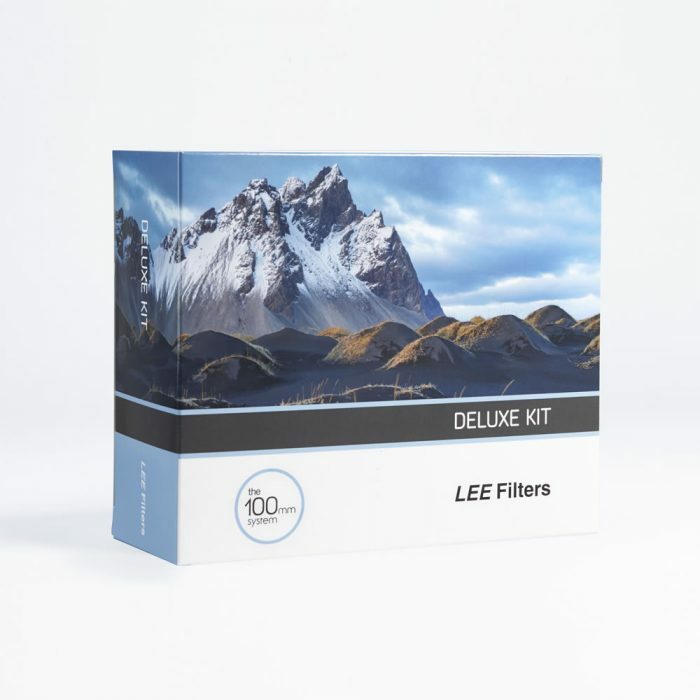 Lee Filters are made in England.